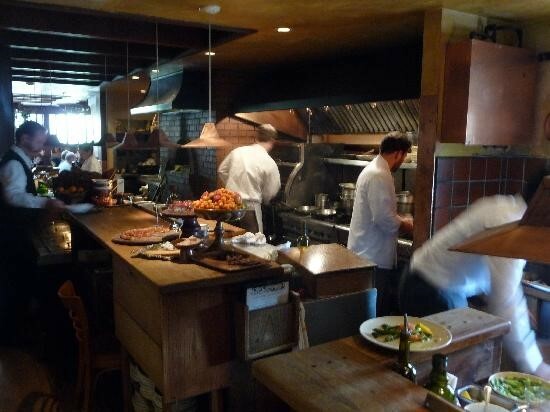 You are here: Home » The Best in the Biz: How does your Restaurant Stack Up? The Best in the Biz: How does your Restaurant Stack Up? 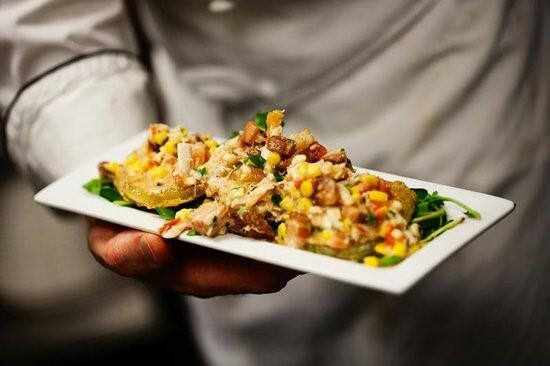 The results are in: TripAdvisor has recently come out with their list of the 25 Best US Fine Dining Restaurants in 2015, and we at Chef Uniforms wanted to share them here on our blog. How does your restaurant stack up against the best in the country? 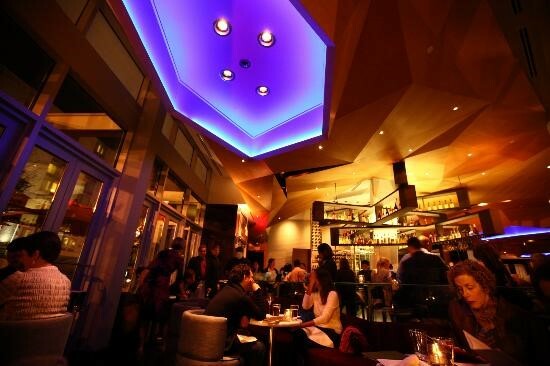 Known for their Modern Indian Cuisine, Wine Cellar and Modern Lounge, Rasika is a must for tourists and locals alike. Located in the MGM Grand, this French favorite is the only Three Michelin Star and AAA Five Diamond restaurant in Las Vegas. 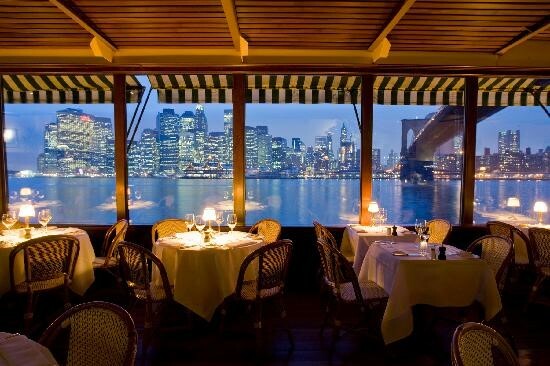 Nestled under the Brooklyn Bridge with gorgeous views of the Statue of Liberty and the New York City skyline, this “New American” restaurant is truly one of a kind. Kokkari is known for its authentic Greek cuisine, which has been modernized with innovative blends and techniques. If you absolutely loved the food, you can purchase their cookbook for just $40. Whether you sit in the bar, dining room, or 5,000 square foot beer garden, you are sure to have the experience of a lifetime at this restauarant. What started simply as a place to enjoy great American craft food, bourbon and beer, has become one of the top restaurants in the entire country in just 3 years. Not your average Steakhouse! A fun blend of French flair and hip hangout, Bavette’s is the perfect place to lose a few hours eating delicious food and listening to some great music. Known for their family style menu of bold flavors that’ll knock your socks off, and a fun, yet homey environment, Girl & the Goat is an absolute must. 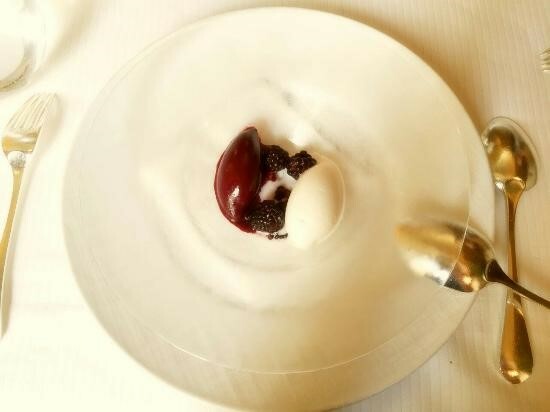 This is Thomas Keller’s New York interpretation of The French Laundry, and with views of both Central Park and Columbus Circle, it’s a must-visit if you’re in the area. Even if you aren’t – it’s worth the trip. A pioneer of New York’s farm-to-table movement, this restaurant is known for inventive techniques and creations, taking old styles and making something new (much like the High Line, which is just outside its doors). 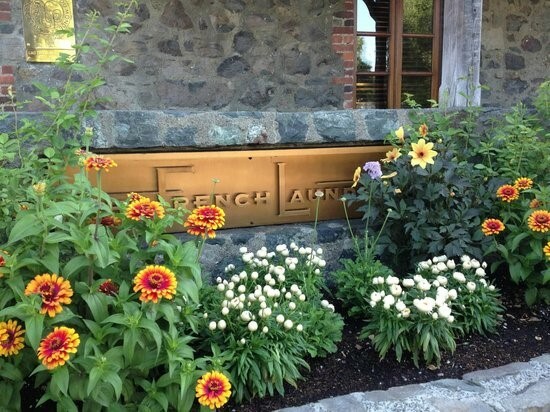 A staple of Napa Valley, The French Laundry was renovated from a rustic two-story stone cottage back in the 90’s. 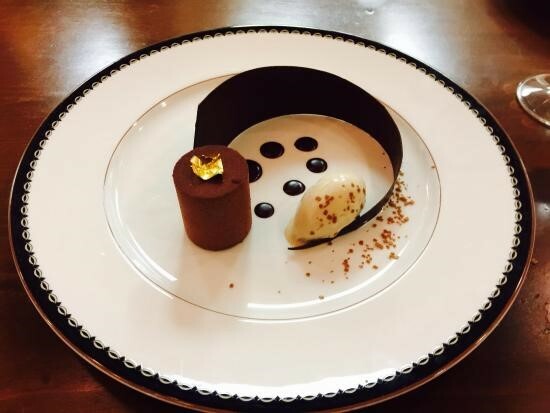 The menu changes daily, and the staff prides themselves on perfect service to their guests. 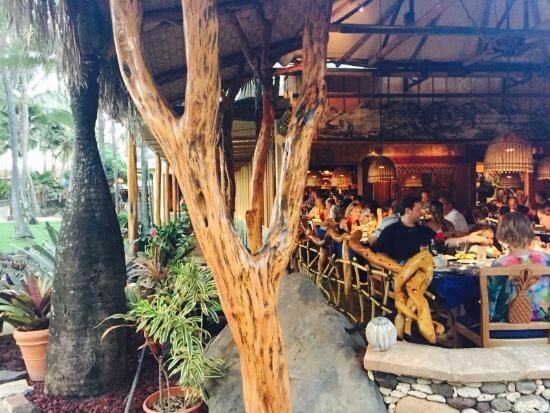 If you are visiting Hawaii in the near future, we highly recommend visiting the Lahaina Grill. 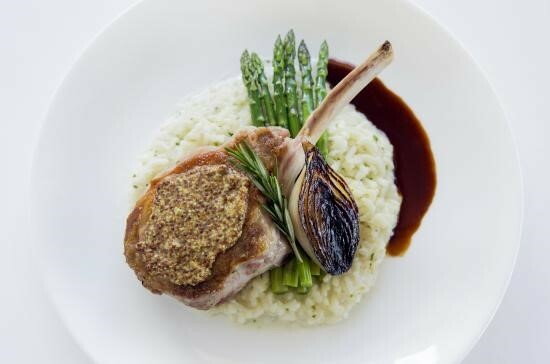 With its New American Cuisine with Hawaiian and Pacific flavors and its Contemporary Bistro setting, it’s the perfect place to enjoy a night on the island. Don’t leave Hawaii without visiting this one! Enjoy Hawaiian and Polynesian flavors, and then stay at Mama’s Inn for the night! For a unique dining experience, this is another one you just can’t miss. 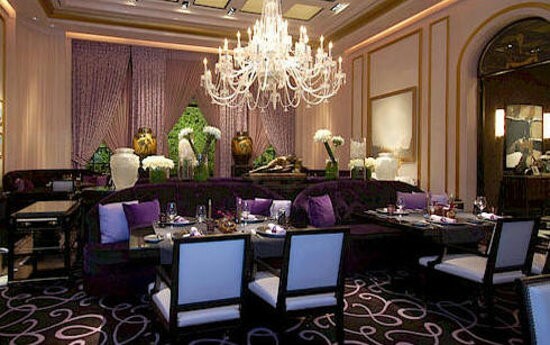 Guests are made to feel like part of the family, while dining on gourmet dishes with bright, bold flavors. 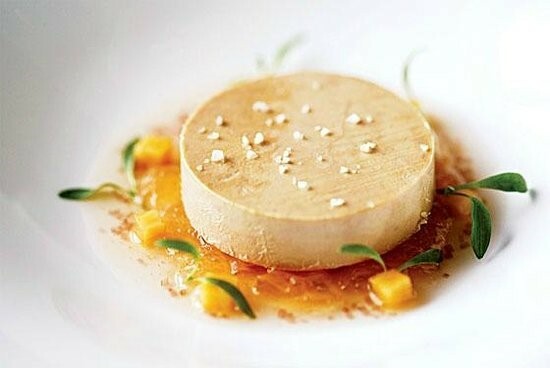 With a seasonal tasting menu focused on local ingredients, each meal consists of 12-15 courses. This one is well worth the $225 per person charge. 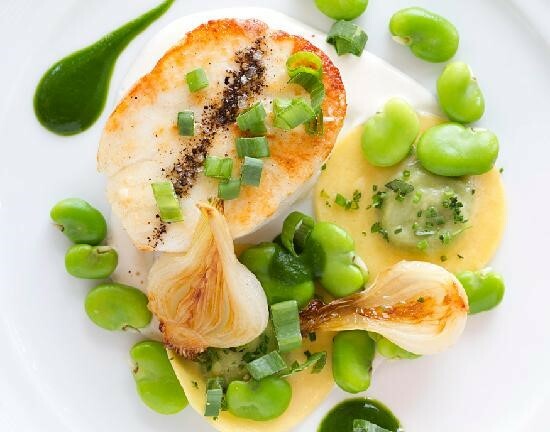 It is said that Gary Danko uses his ingredients in such a way that his dishes lack nothing. He is meticulous in his style and methods, and it shows in presentation as well as taste. 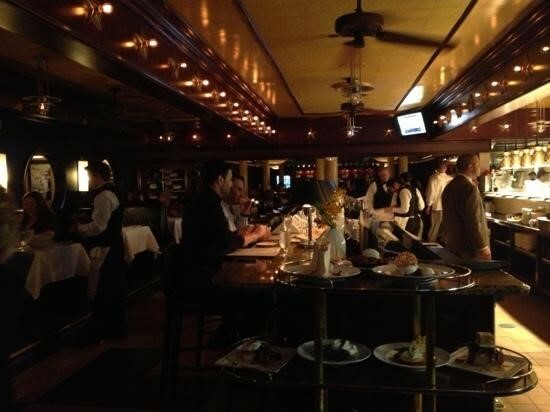 Impeccable attention to detail and high quality ingredients, Pappas Bros. is one Steakhouse you truly must visit. Their dry-aging process of their meat is the secret to their success. Contemporary French cuisine, along with a welcoming bar and lounge attract patrons from all over the world to this restaurant. It’s no wonder it’s found itself among the top 10 on this list. 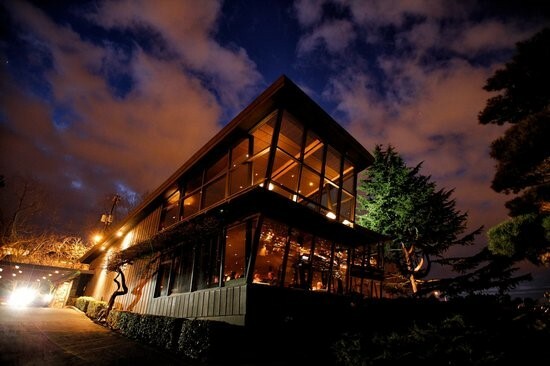 Chez Panisse opened in 1971 as a neighborhood bistro, and soon became a huge success. In 1980, the Café at Chez Panisse opened just upstairs, offering an alternative menu from the restaurant below. In either case, you’ll find organic, locally grown food that is out of this world. The staff truly treats every day as a special occasion for their patrons. The brightly colored, delectable dishes bring in customers from far and wide. Located in the heart of the Walt Disney World Resort, Victoria & Albert’s offers more than just American cuisine. Prepare to enter an era when dining was an elegant adventure, and enjoy one of the best meals of your life. A premier American steakhouse, Halls uses only the finest and freshest USDA prime meats. Nightly live music helps make this meal even more memorable. 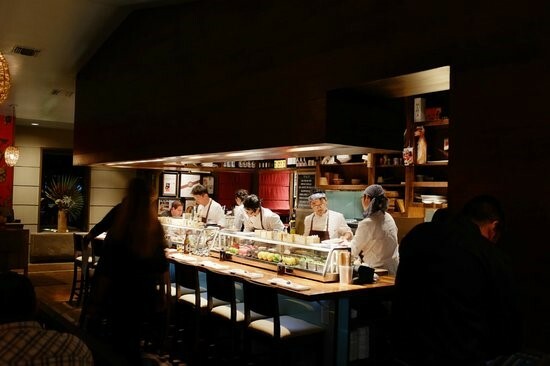 An excellent combination of local seasonal ingredients and contemporary Japanese cuisine, Uchi offers a very unique dining experience while maintaining sustainability with their entire menu. 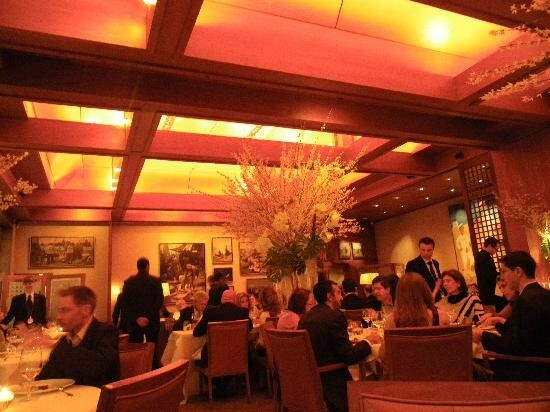 Just three months after opening its doors, Le Bernardin earned 4 stars from The New York Times in 1986. 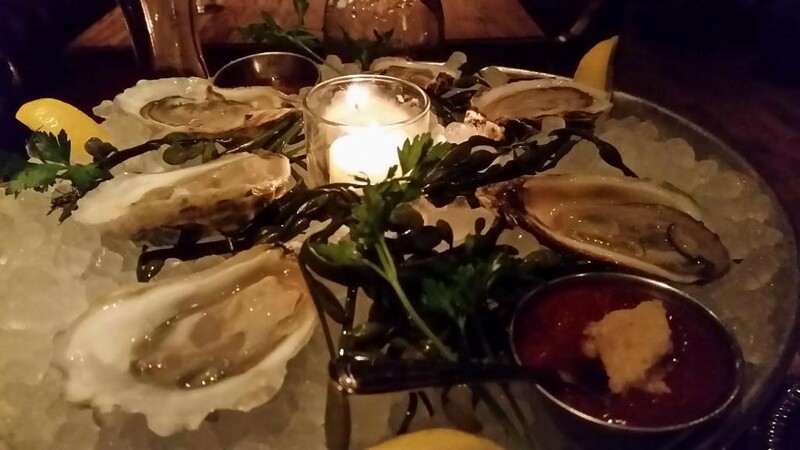 Its Parisian style and perfectly presented dishes have earned it the #3 spot on this list. 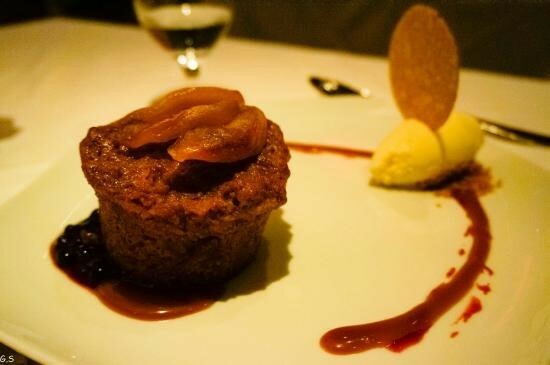 This restaurant has been praised the world over for its innovative dishes and amazing service. 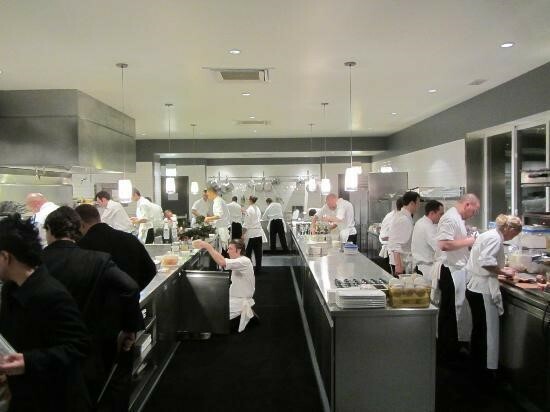 The staff pride themselves on creating an unforgettable experience when dining at Alinea. 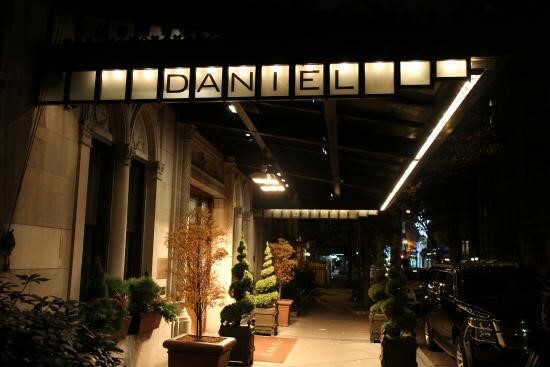 Finally, we arrive at the top restaurant in the US, according to TripAdvisor, Bouley. 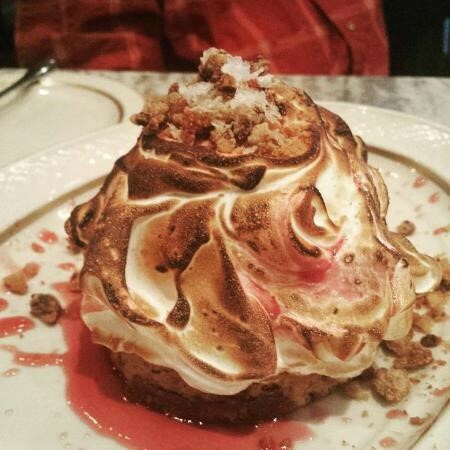 Located in Tribeca near the southern end of Manhattan, Bouley caters to both locals and tourists alike. 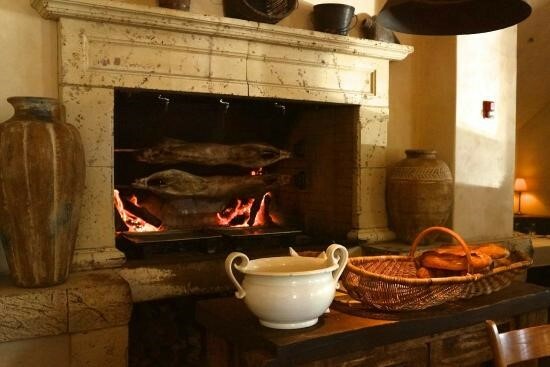 Bouley is all about fresh, pure ingredients, flavorful and healthy French cuisine. Dining at this particular restaurant is more than dining. 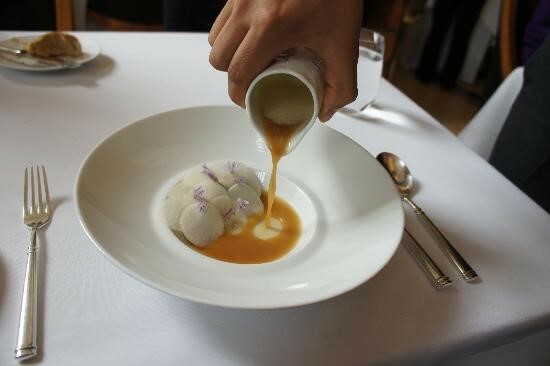 It’s an experience, and that’s why Bouley has earned the #1 spot this year. 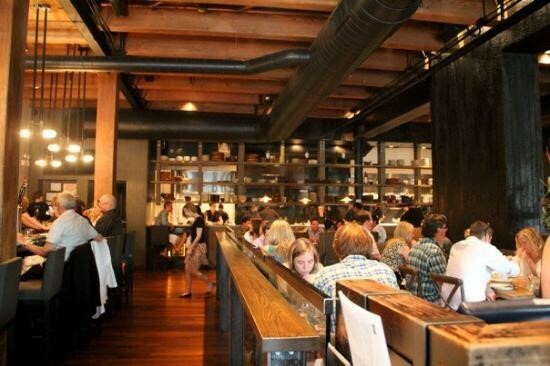 Have you visited any of these restaurants listed above? How accurate do you think TripAdvisor’s list is?